Mission: The mission of the National Association of School Nurses (NASN) is to advance the specialty practice of school nursing in order to improve the health and academic success of all students. School nurses have a key role in influencing the listening behaviors of students across the country. Areas of interest: Healthy hearing, noise-induced hearing loss. NASN raises awareness about healthy hearing and noise-induced hearing loss prevention through grant funding and member surveys. 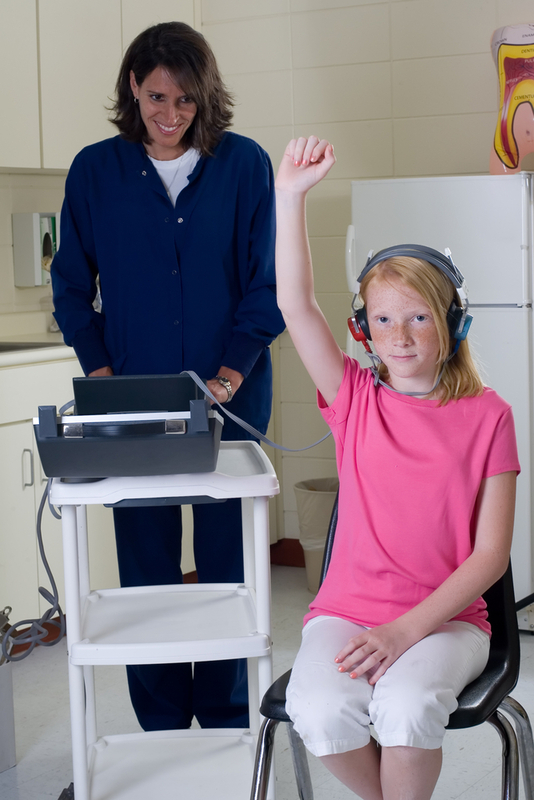 Noisy Planet and NASN collaborated to conduct a Quick Poll survey about school hearing tests and noise levels. The survey results display a referral link to the Noisy Planet website. Noisy Planet exhibits at the NASN annual conference, and presented a poster at the 2014 and 2015 meetings. Noisy Planet held a workshop at the NASN annual conference in June 2016 to train school nurses to facilitate the Noisy Planet classroom presentation at their schools. Noisy Planet has been featured in NASN’s weekly digest, and NASN has posted Noisy Planet shareable images on Twitter and Facebook. Learn more about NASN by visiting their website.